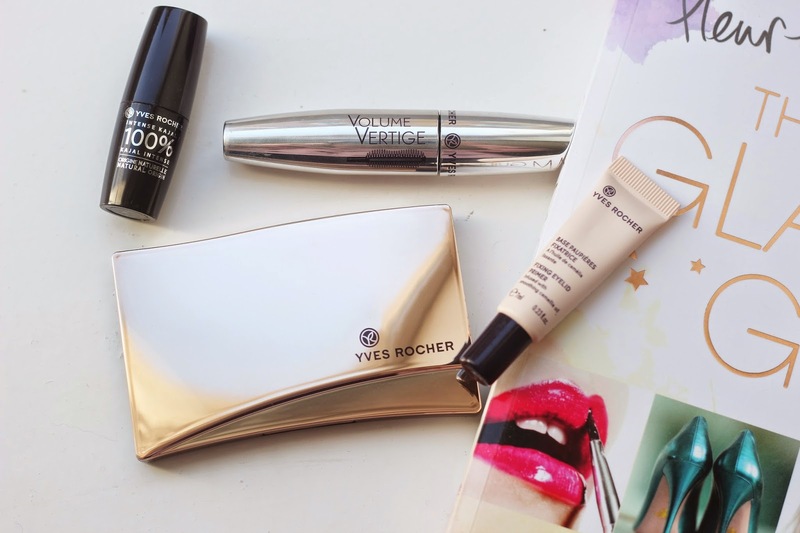 Yves Rocher have released new products to their make up range, the perfect range to create a smokey eye look. 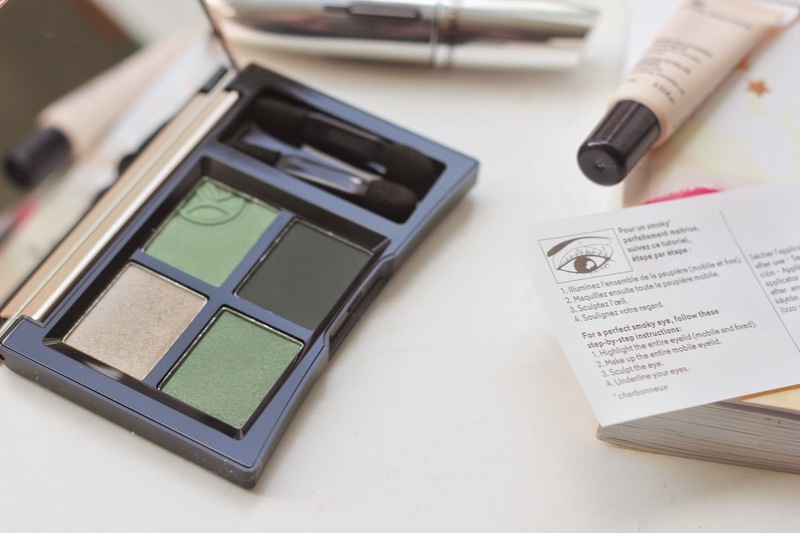 In this collection you start with an eye primer, quad eye shadow palette, eye liner and mascara. 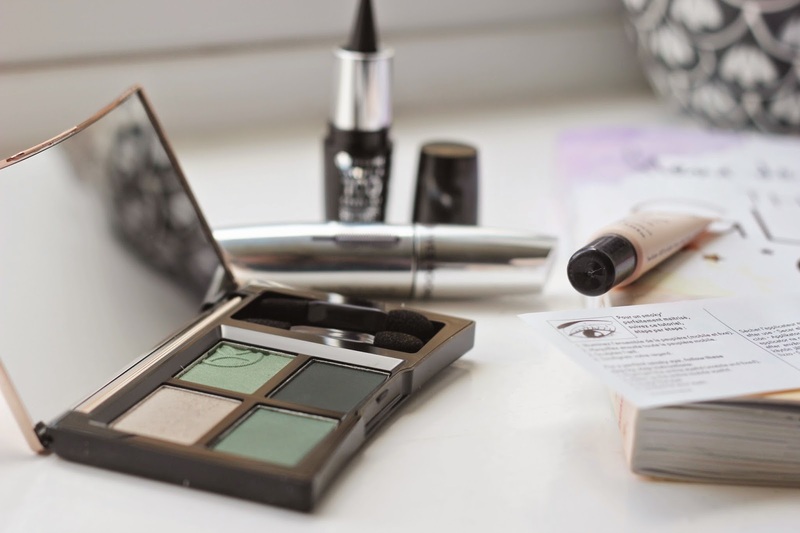 I have been on the look out for an easy way to create the perfect smokey eye, having all these products makes it easy and fun to create the look I want. For the perfect base for the eye shadow you start with the primer, its enriched with camellia oil to create a smooth and flawless base. 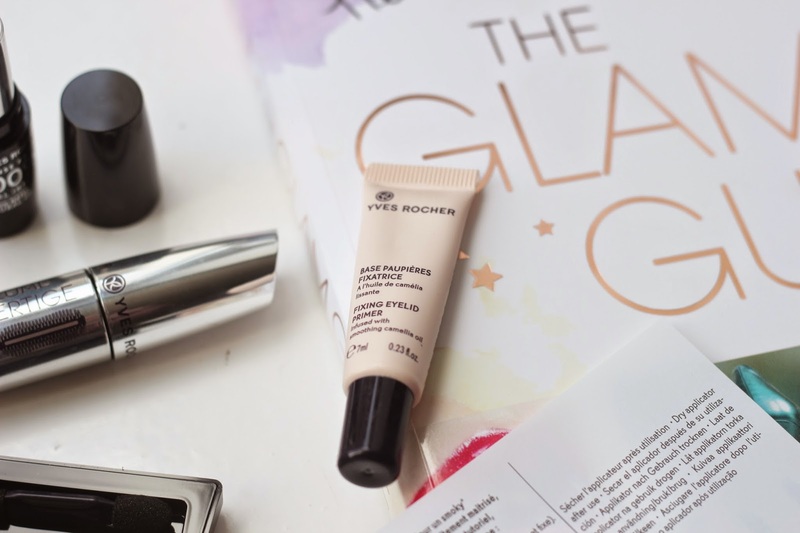 I never have been a fan of eye primers but this product has made me think twice, I have been enjoying using it with all my eye shadow palettes. This product is £12.50* and fills in the fine lines leaving the eye shadow to last longer. I have an obsession with eye shadow palettes at the moment and the packaging on this one makes me feel happy. Look how beautiful it is, I enjoy rose gold packaging. The colours would be perfect for Spring and would match my eye colour well. The pigmentation of this quad is incredible, its soft and bendable. You can use this quad wet too, leaving you with a super cool metallic look to your eye lids. Having this option would be amazing to turn your day make up to night with one easy change. In the quad you get a step by step note to help you along with creating the perfect smokey look. 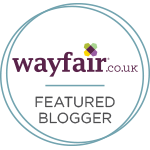 You can pick up this quad for just £12.50*. 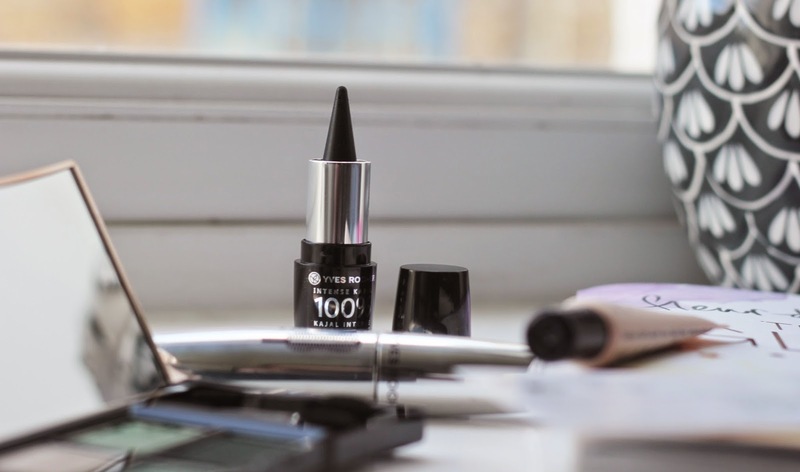 When it comes to make up, mascara is the one thing that needs to really work for me. I love super black, long eye lashes with volume. 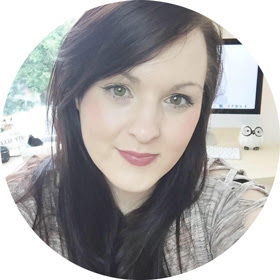 This mascara ticks all the boxes, I am enjoying using the plastic brush, it helps to give my lashes more volume. 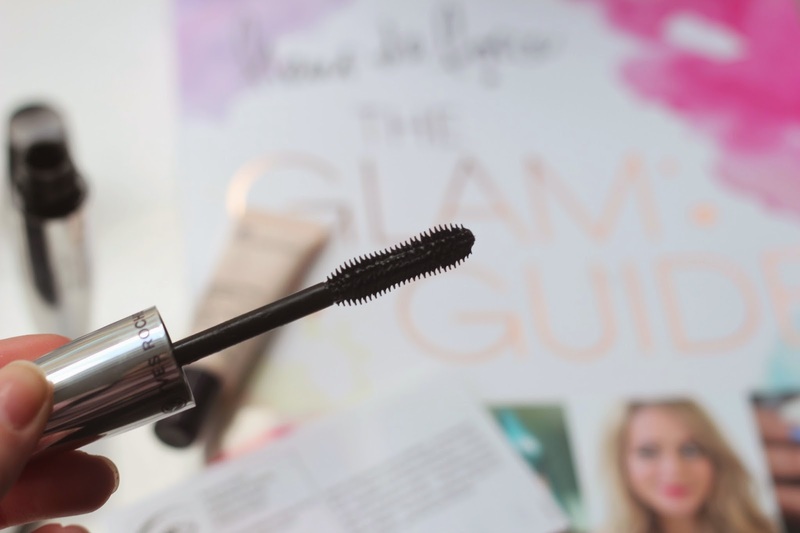 This mascara leaves my lashes clump free, from one application. I love the packaging of the products and the pigmentation of the eye shadows. I am excited to change up my Spring make up and try out more shades. What do you think of the new make up?